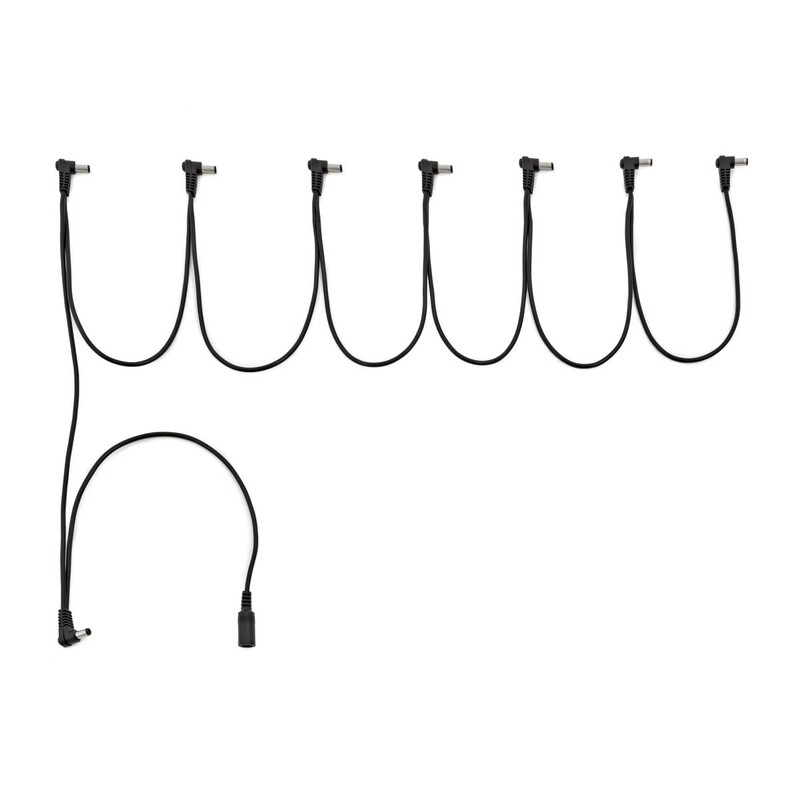 The 8 Way Daisy Chain Power Supply Cable by Gear4music allows guitarists and bassists to power eight effects pedals with one power supply. With 30cm of cable inbetween each plug, you can set your pedals out as normal and not worry about the cable being stretched and coming out of the input on the pedal. An ideal accessory for the SubZero Micro Guitar Pedal range, this simple and effective daisy chain is a must-have for all guitarists.